Regal Lettings enter into a new partnership with Zero Deposit. They are the providers of an innovative new product that is aimed at improving the rental process for landlords and tenant. 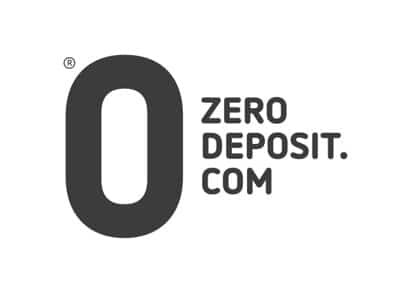 Zero Deposit is a Guarantee for your landlord, which frees up your cash as you don't have to pay a costly security deposit. The Guarantee costs you the equivalent of one week's rent when moving in. If you're responsible for any loss or damage, you'll need to pay for it. We use TDS to expertly evaluate any disputes, so you're in safe hands. Tenants buy a Zero Deposit Guarantee for your property, which provides protection equivalent to a six week deposit. Your tenants remain fully accountable for looking after your property and paying rent. If you're a landlord looking to maximise your potential market, please call our offices today or email lettings@regal-estates.co.uk to discuss in more detail about how we market your property with this fantastic new product to the market.